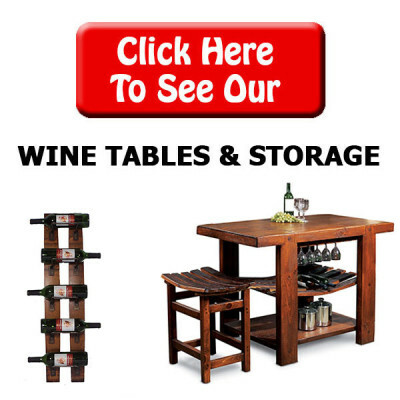 Accent your dining area or game room with one of our pub tables. 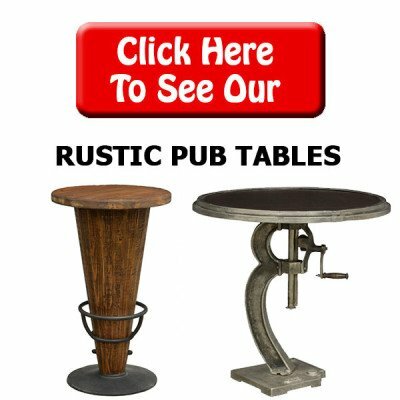 These pub tables are made in traditional, rustic and contemporary styles. 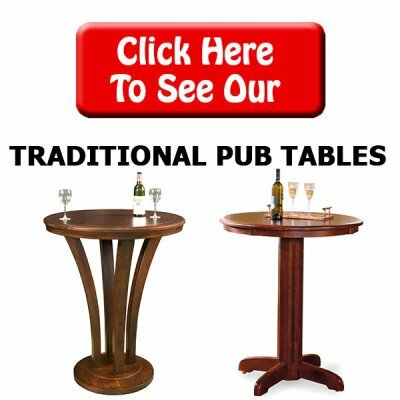 Pub tables take up little space yet offer an ideal place for you to place a drink or play a game. 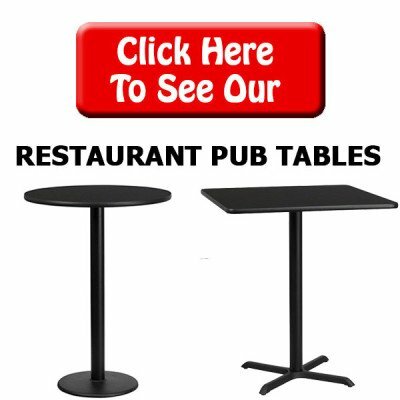 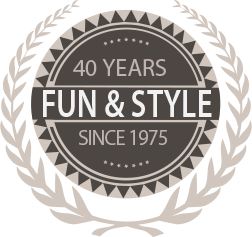 Add matching bar stools with your pub table and it provides optimal seating for you to mingle with friends while they shoot pool or watch a game on the big screen.